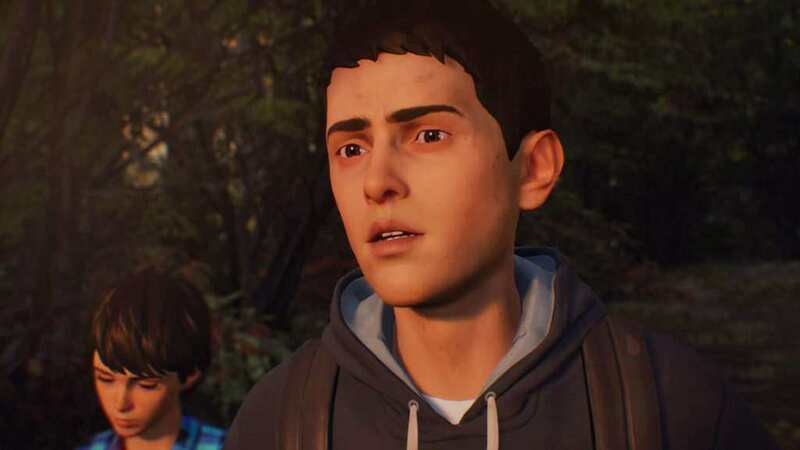 It is now confirmed that the critically acclaimed sequel, Life is Strange 2, is coming to macOS, Linux, and even iOS. 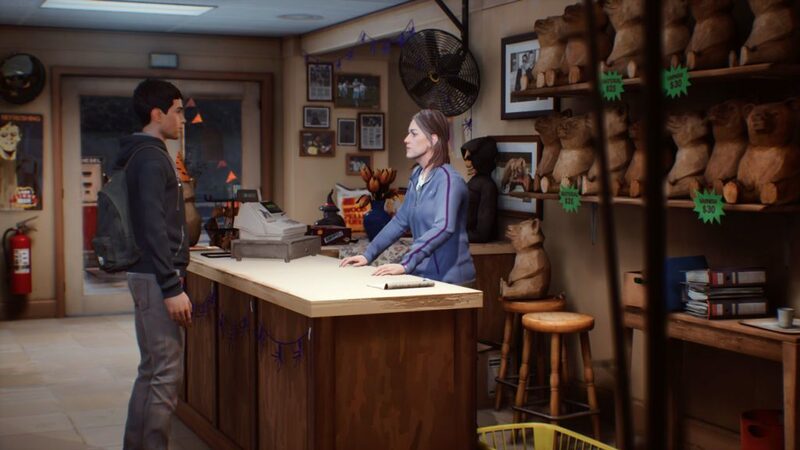 One of the leading publishers of games in Linux, iOS and macOS platforms, Feral Interactive, has announced that they will be porting Life is Strange 2 to these operating systems. 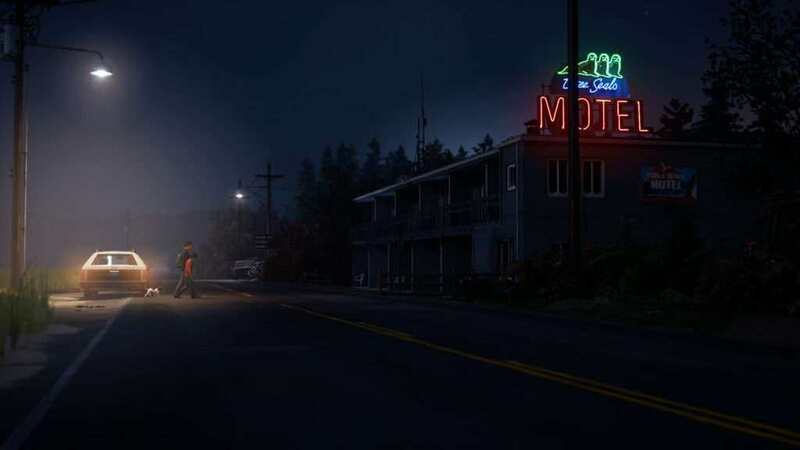 Life is Strange 2 is originally developed by DONTNOD Entertainment, and published by Square Enix on Windows PC, PlayStation 4, and Xbox One. It is one of the most anticipated sequels this year, as its predecessor received 2015’s BAFTA award. Episode 1 of the game has been recently released on Windows PC and consoles as well. 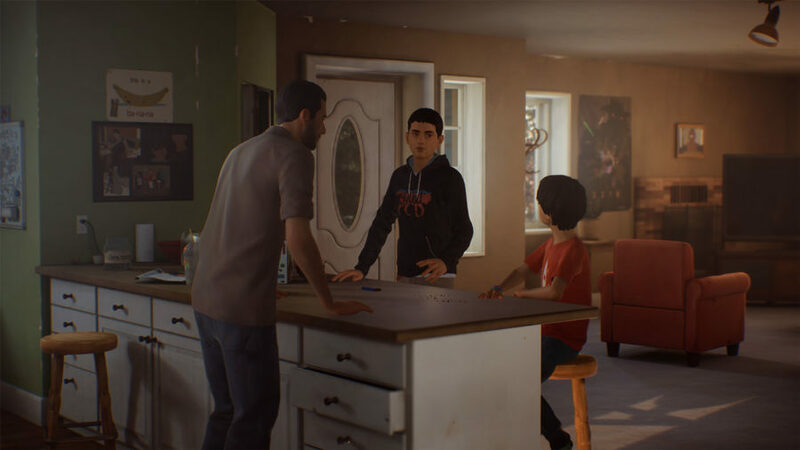 The story follows the life of two brothers, Sean and Daniel Diaz who run away from their home after a tragic and mysterious incident in Seattle. They head for Mexico, starting the tough journey on the road. The choices you make for Sean will impact their lives and change it forever. 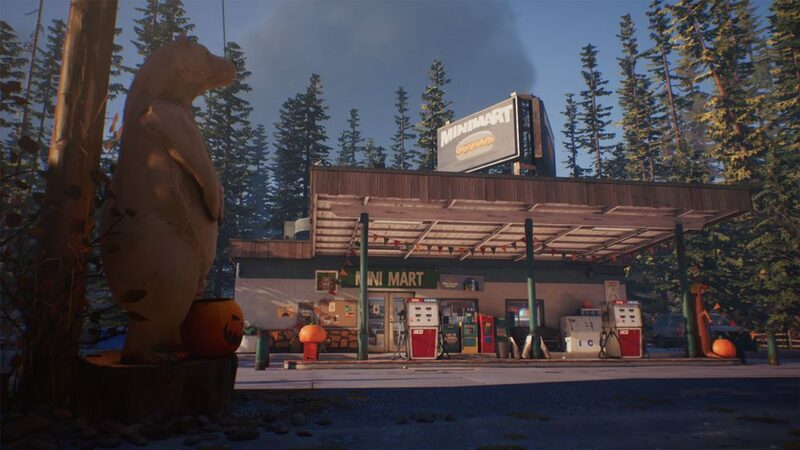 No specific release date has been declared, but Life is Strange 2 is expected to release for Linux, macOS, and iOS in 2019.